If west Wales gets snow, it's likely to fall in the Preseli Hills, first. 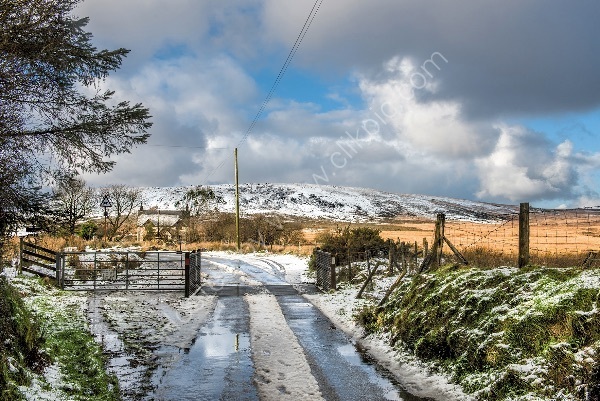 We didn't have much snow in the winter of 2017 - 2018, but this was taken over the Christmas break at Mynachlogddu in the Preselis. I liked the way in which the cold tones of the snow and hills contrasted with the warmth of the moorland.